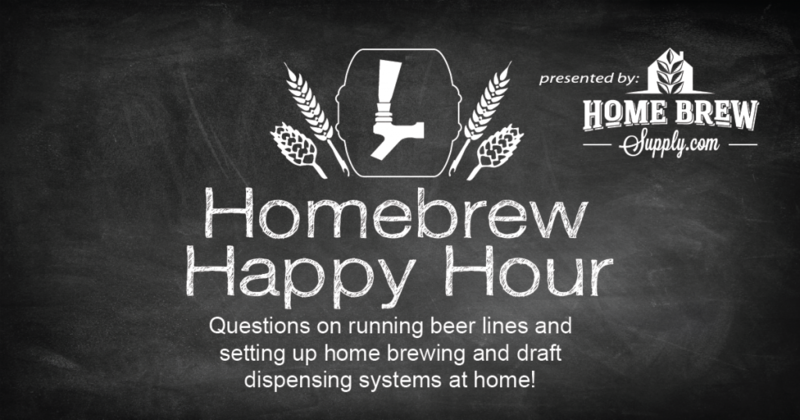 Happy Friday Homebrew Happy Hour listeners! Today’s show features Todd, James, and Joshua discussing a couple of questions on home set ups. From running beer lines to setting up and outdoor brew & entertainment area; it’s a lot of fun!